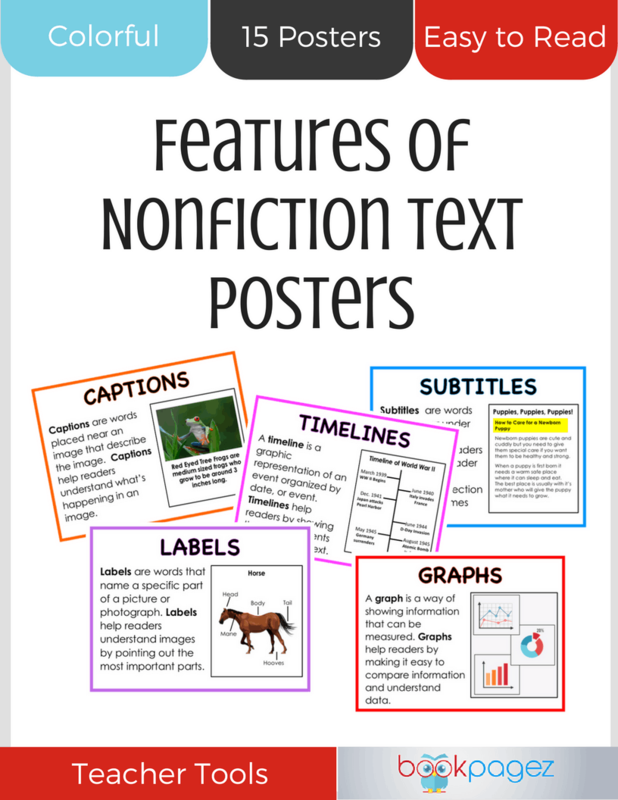 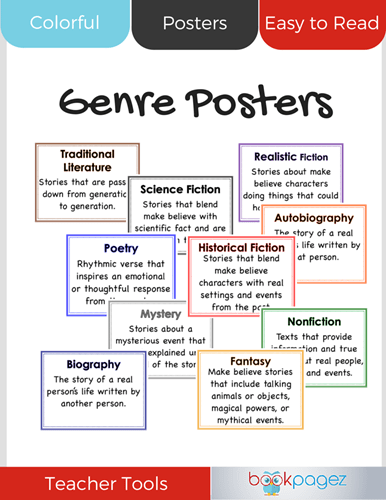 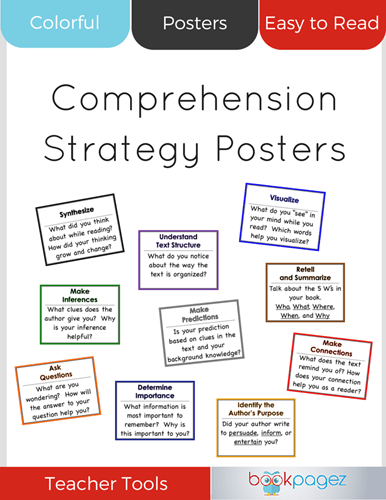 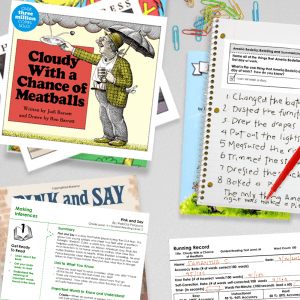 These posters pair perfectly with our Understanding Text Structure comprehension strategy lesson plans and are a helpful way to remind students how authors organize text. 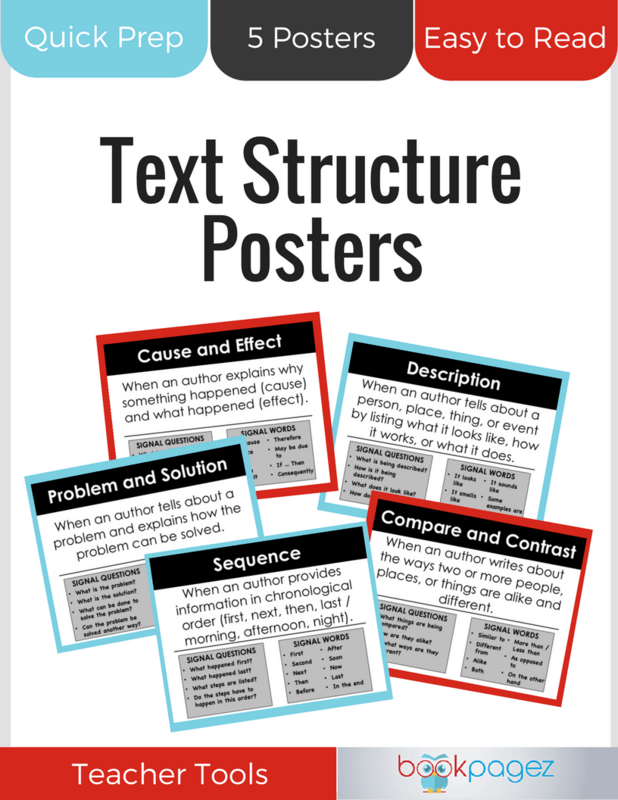 Each poster includes a definition of the text structure, a list of signal questions, and a list of signal words. 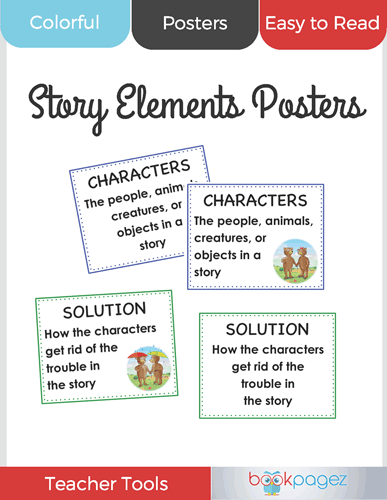 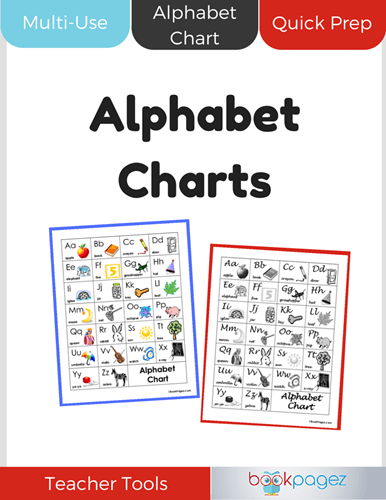 Print this set of Posters on 8 1/2″ x 11″ cardstock, mount on colorful paper, and laminate for use year after year or try binding the posters together to create a book for your library.